The K-Kat combines everything that hobby sailors, surfers and regatta sailors have always wished for. 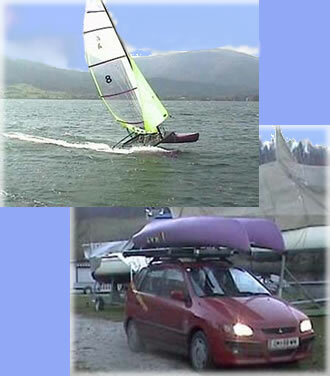 Testsailing in the sailing school is possible at anytime! from the roof of the car into the water and ready to sail within 10 minutes.